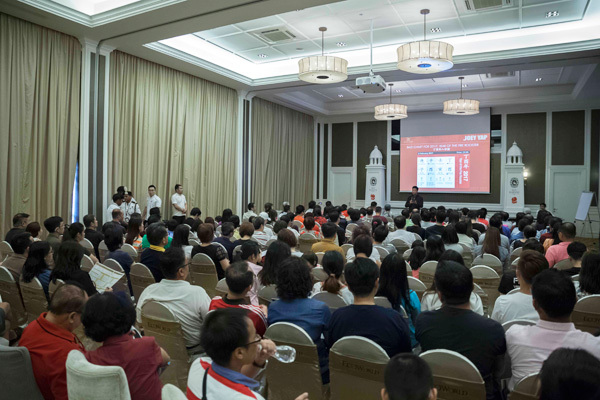 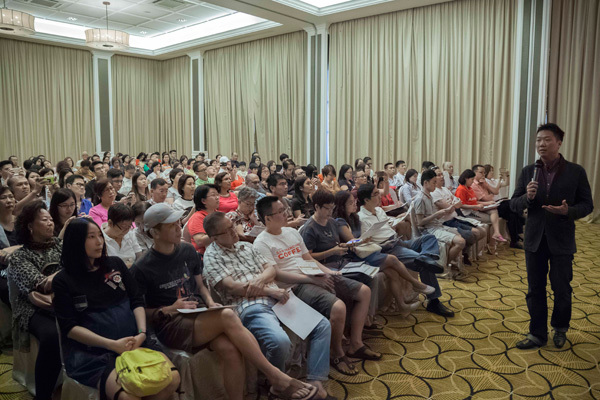 The hour-long event began at 2.30pm and covered topics such as Feng Shui and Astrology for 2017. 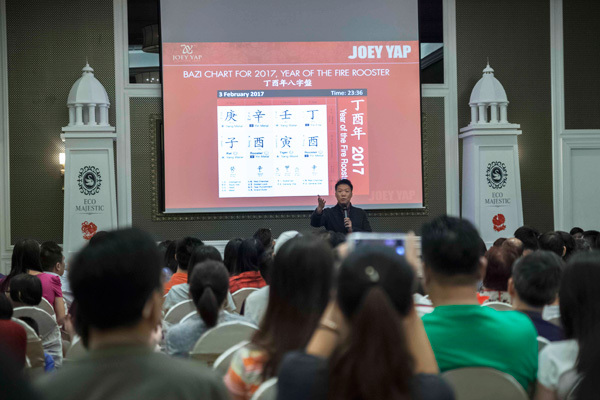 Dato’ Joey reminded participants to study their personal BaZi charts ahead of making investments which consume effort and wealth. 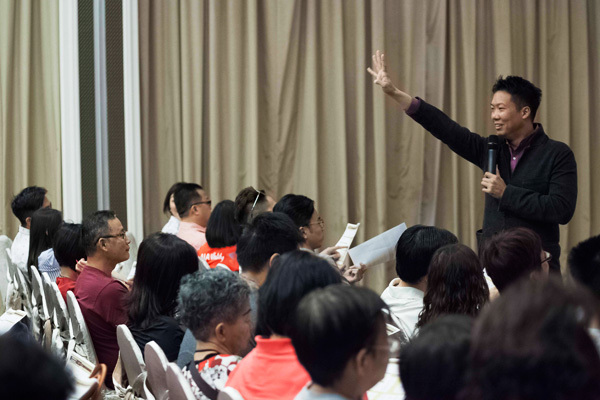 He showed participants the linkage between BaZi and the 12 animal signs. 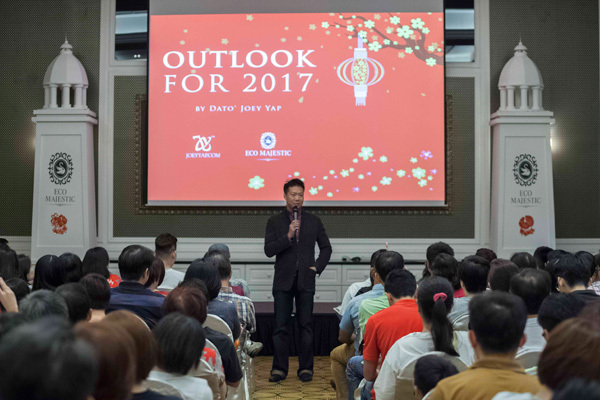 According to Dato’ Joey the Metal and Water elements would benefit most in 2017. 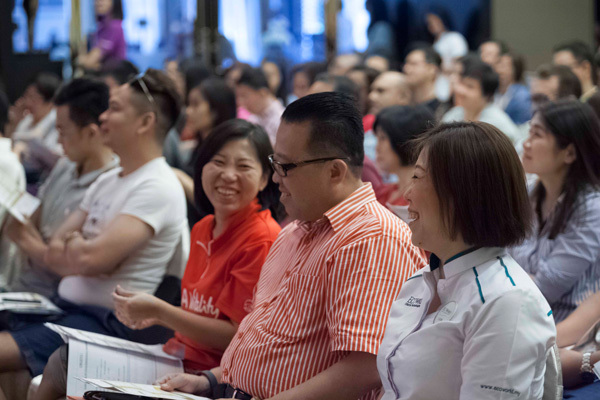 Participants were also introduced to key industries which relate to these elements.